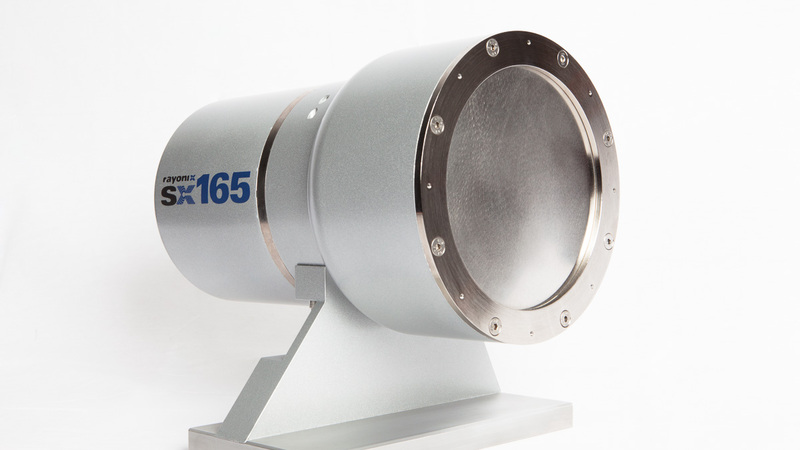 The SX165 features a round, 165 mm diameter active area, and a versatile, high resolution CCD chip. It is the ideal X-ray detector for research applications with both synchrotrons and rotating anode X-ray sources. This is the upgraded version of our very successful MarCCD165 X-ray detector. From macromolecular crystallography to Small Angle X-ray Scattering (SAXS), the SX165 is known throughout the world for unsurpassed imaging and excellent reliability. The SX165 retains the same high quality design and construction as earlier models, but features a modernized and improved controller and higher gain. It also offers optional frameshift readout mode for time-resolved imaging on the order of hundreds of milliseconds. The SX165 can be used with or without the mardtb goniostat and marcsc Cryogenic sample changer.